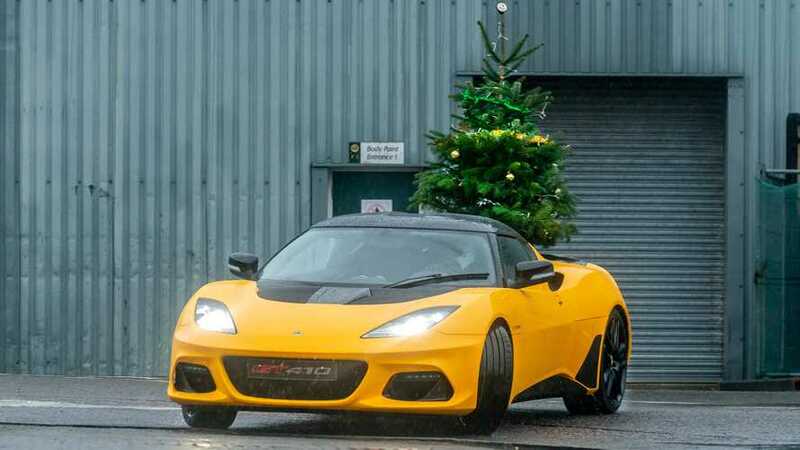 Staying true to Colin Chapman's motto: "Simplify, then add lightness." 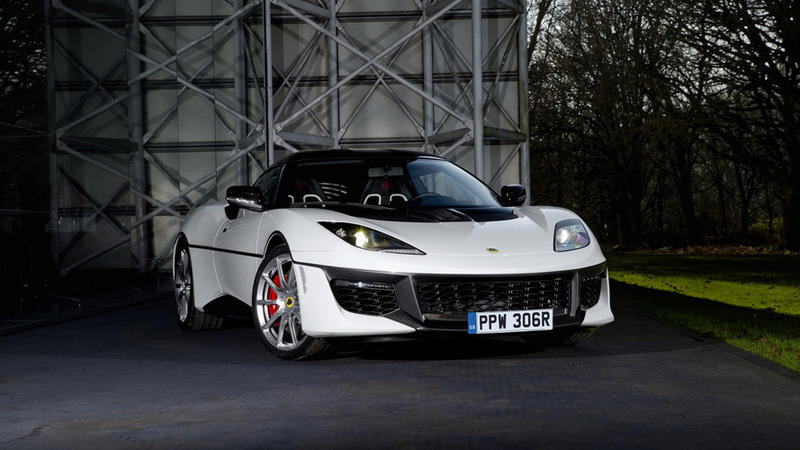 The sports car tops out at 196 mph (315 kmh). 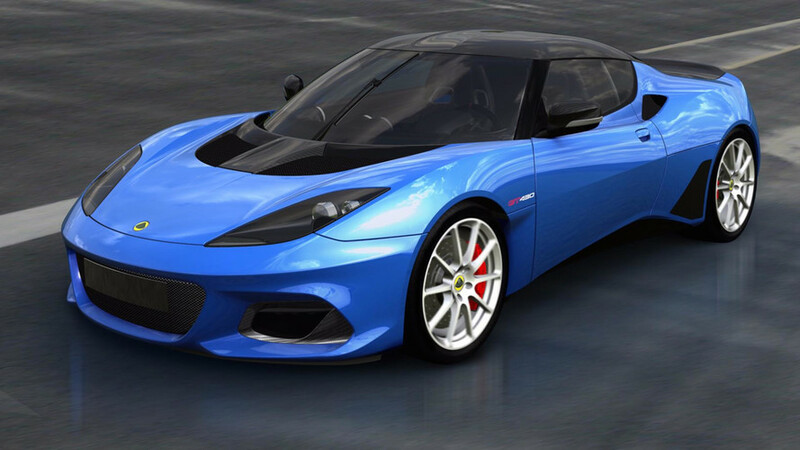 Lotus keeps finding ways to add lightness. 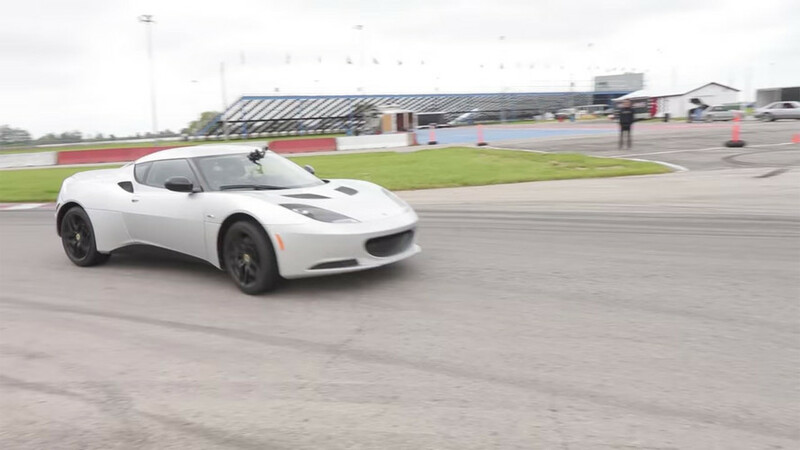 This electric Evora is quicker around a track than an Audi R8 V10 Plus. 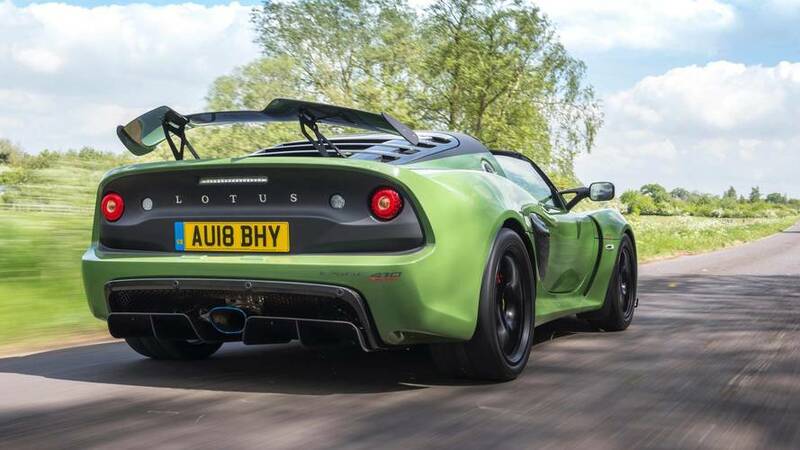 0-60 mph takes only 3.9 seconds. 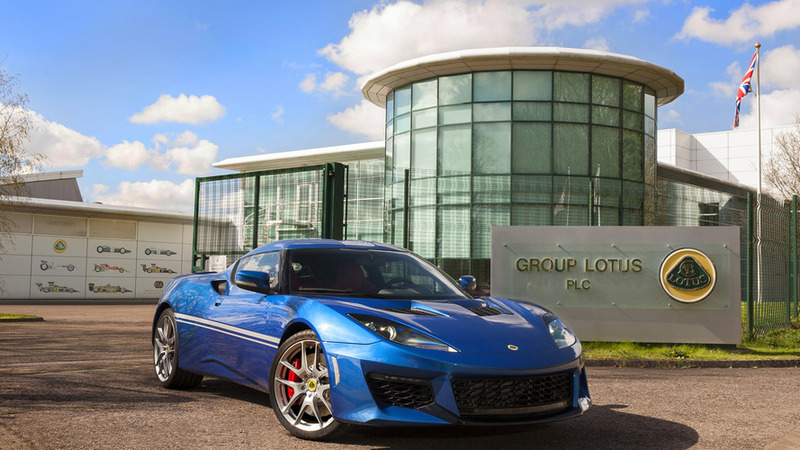 Having been introduced in Geneva, the Evora Sport 410 is now on sale in select markets following a development program over the past few months. 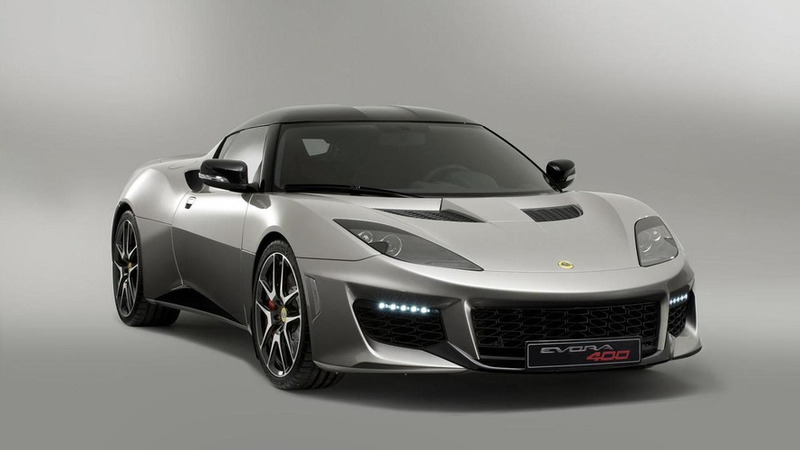 HRB-Hicom is planning to sell shares in Proton to another automaker, and Lotus might be up for sale, too. 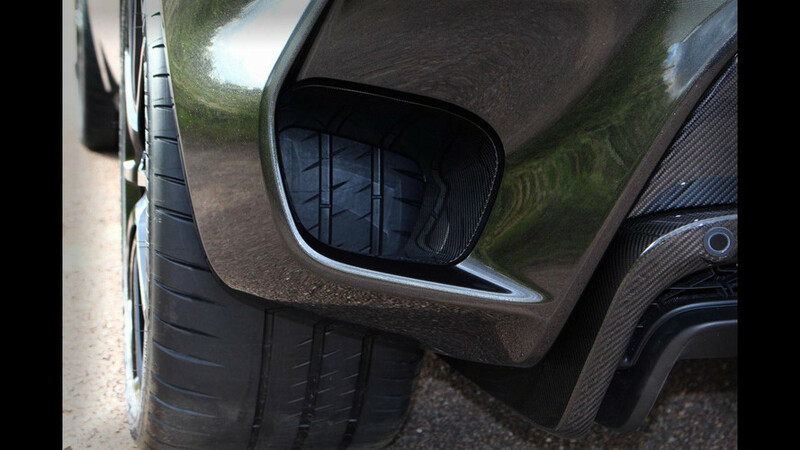 Customers can get a cup holder now, too. 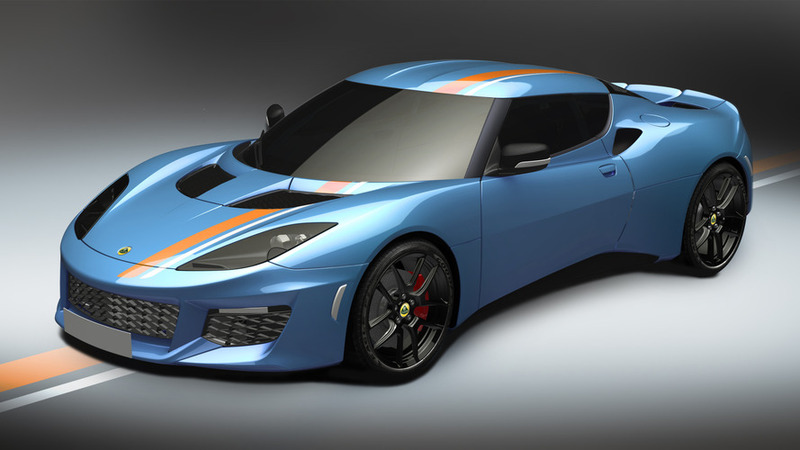 Design was selected by Facebook and Twitter fans. 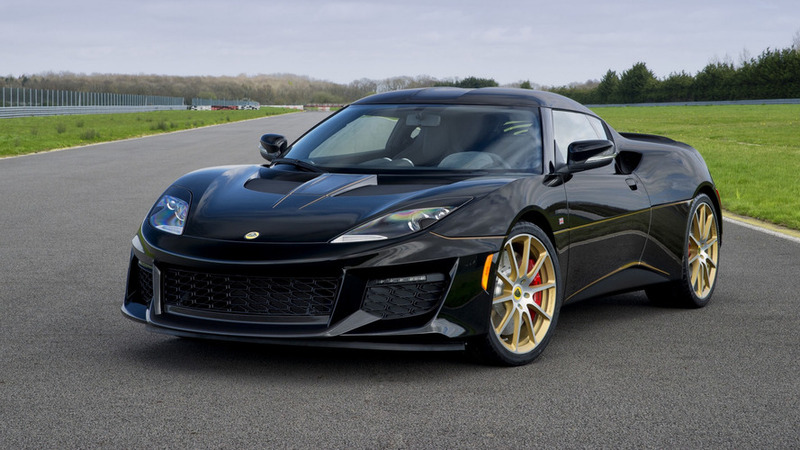 The Hethel factory is celebrating its golden jubilee, so Lotus has decided it’s the right time to come out with a special edition Evora 400 to mark the milestone. 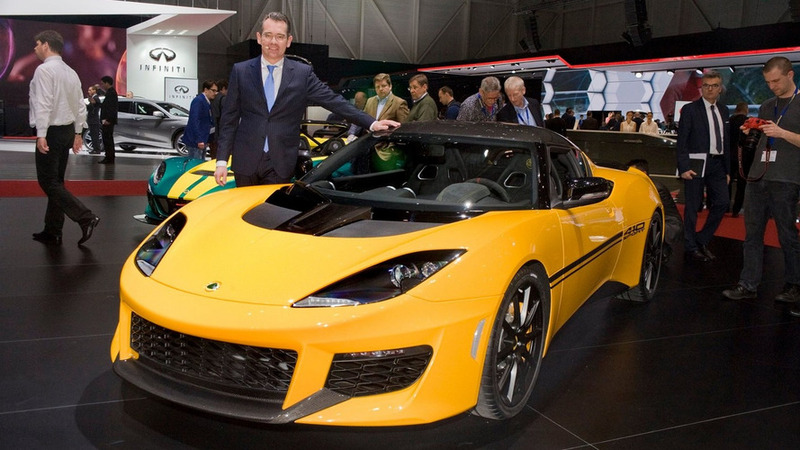 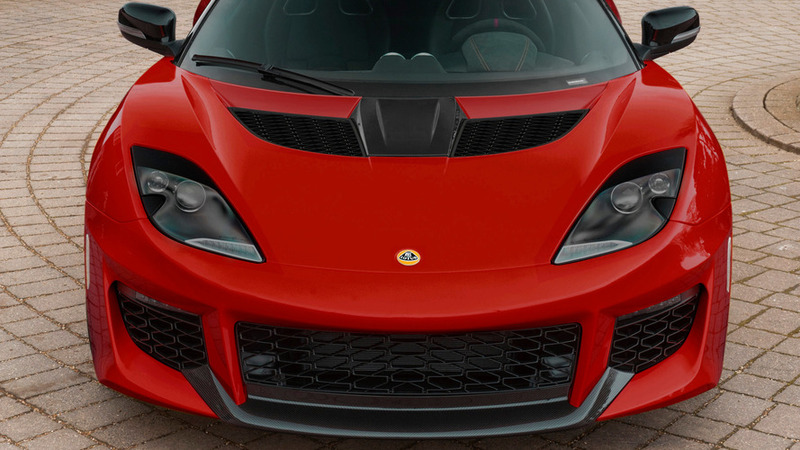 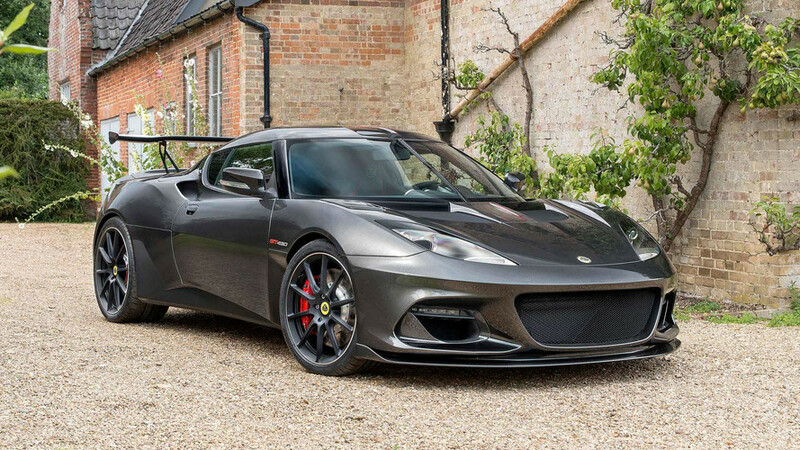 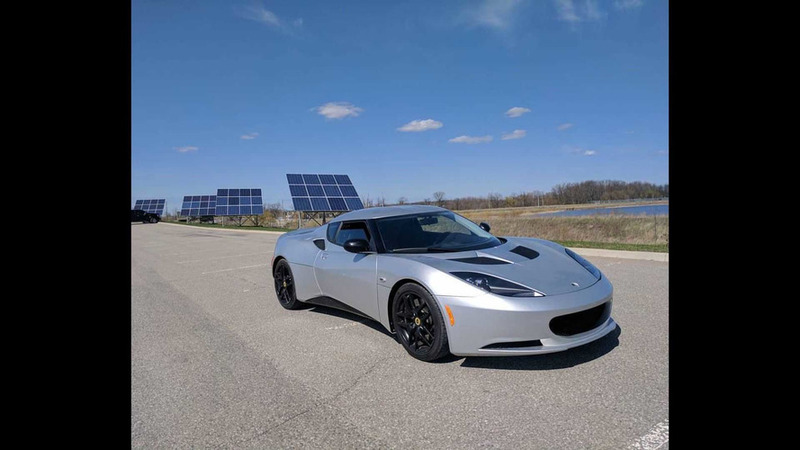 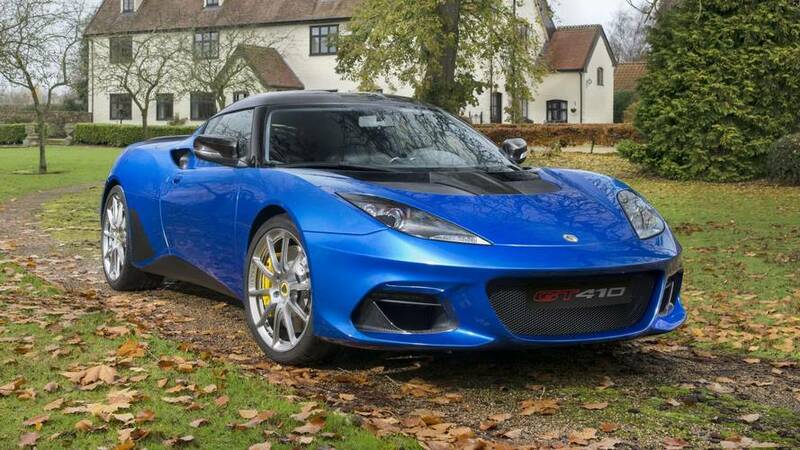 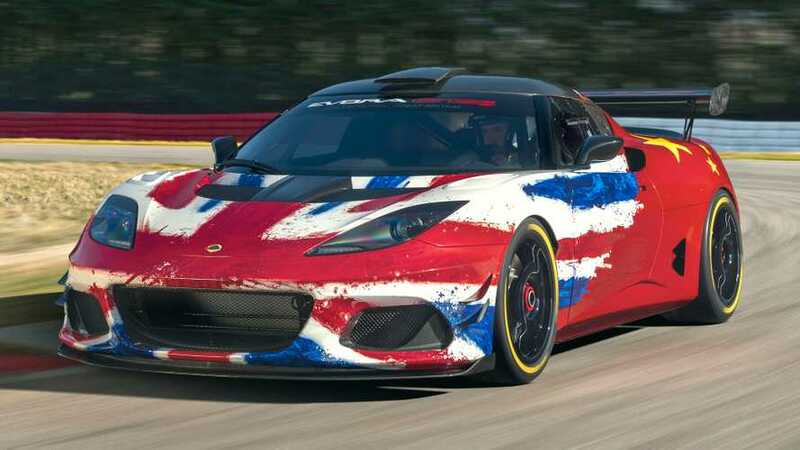 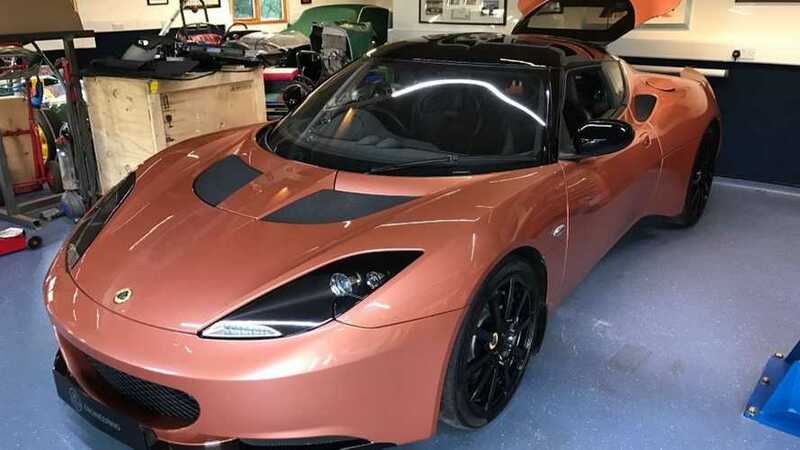 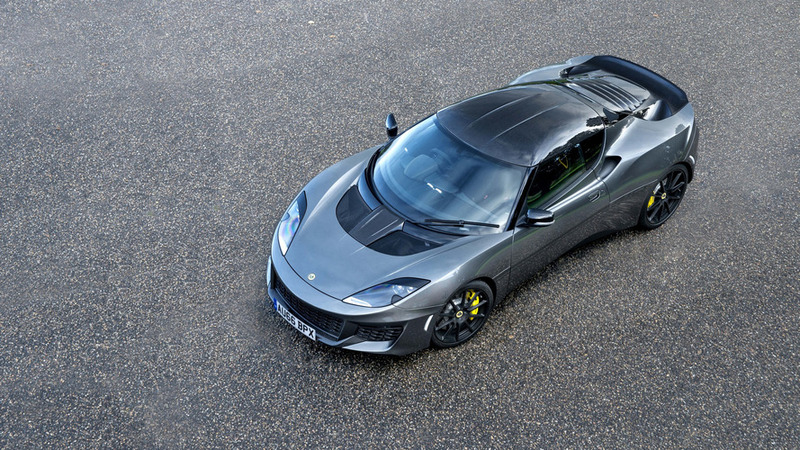 Lotus developing an entry-level Evora for the U.S.
Lotus CEO Jean-Marc Gales has revealed the company is developing an entry-level Evora for the United States.